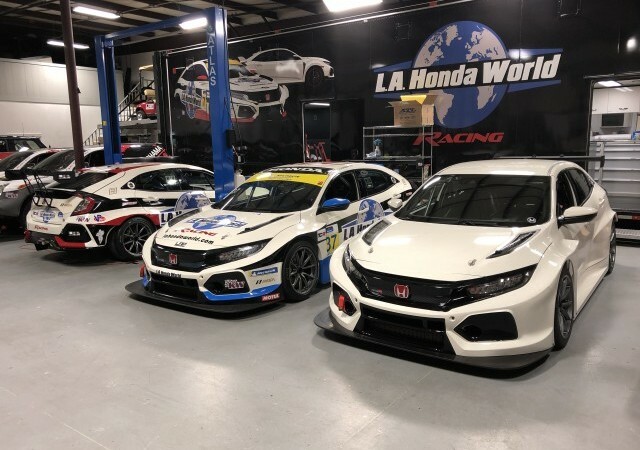 LAP Motorsports is the owner/operator for the MINI John Cooper Works Racing Team, as well as several other racing teams and efforts. 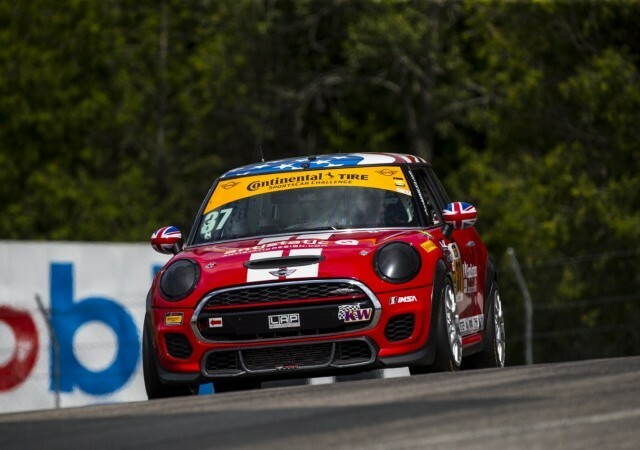 LAP Motorsports owns and operates the MINI JCW Team for MINI USA, competing in the Continental Tire SportsCar Championship. In 2018, LAP Motorsports will field multiple T2 class production-based rally cars in several off-road cross country rally races.